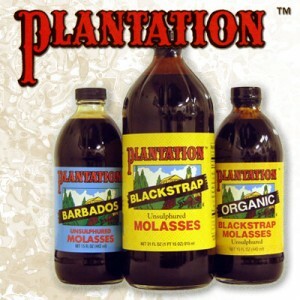 Plantation America’s Leading blackstrap molasses for over more than 50 years is now available in India. Delicious. Natural. Rich in nutrients. That’s why a single tablespoon of Plantation Blackstrap Molasses provides no less than 20% of the US RDA for calcium, iron and potassium. Today’s average Indian is bombarded with artificial ingredients almost constantly, present in the vast majority of pre-packaged food we purchase. Most of us want to eat more healthily, but it’s often hard to do so while maintaining a busy schedule with no extra time for special food preparation. But even if we can’t always maintain an ideal diet, we can at least take advantage of simple changes in our day-to-day habbits, replacing key processed items with readily available natural alternatives. By simply replacing the refined sugar in your coffee with Blackstrap Molasses, you provide your body with an entirely natural, daily source of many key nutrients it needs. Moreover, Blackstrap Molasses offers the sometimes rare opportunity to make a health-conscious change without having to make any sacrifice in taste. In fact, many people prefer the rich, nutty sweetness of Blackstrap Molasses to the flat and sometimes over-powering taste of refined sugar.